Nestled in the heart of Houston, Pennsylvania, The Summit is an amazing new home community that will be perfect for you! The Summit is surrounded by gorgeous views; immense history and a wonderful small town feel with a new home generation. As a charming and quaint town with a great location, living in The Summit will be the perfect choice for you! Living in the tax efficient Washington County will also be a positive impact on your budget! 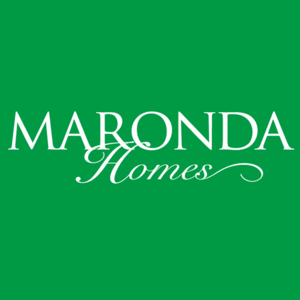 Buying your new home in this great community will be perfect for any family! Moving into a great community with modern amenities and original designs is what you deserve! Take advantage of our numerous new home designs today at The Summit!